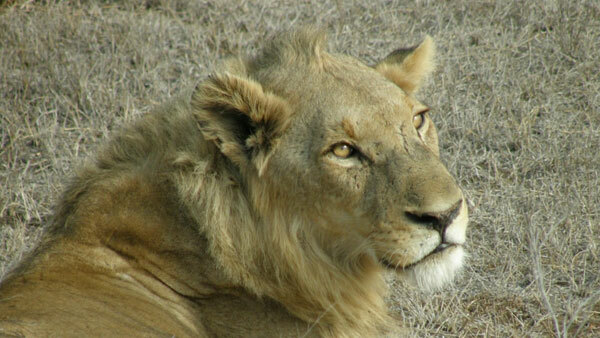 Want to see the Big Five? 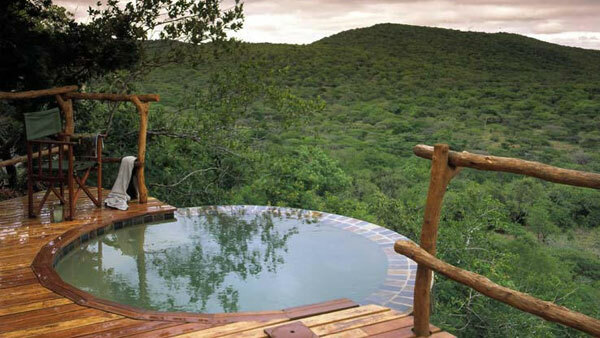 Let us help you while staying in a multiple choice of top rated private game lodges. An unforgettable experience! How did you hear of Ambula Tours? Do you need to reward your staff, customers or suppliers? We specialise in putting together exceptional trips to any destination across the world. 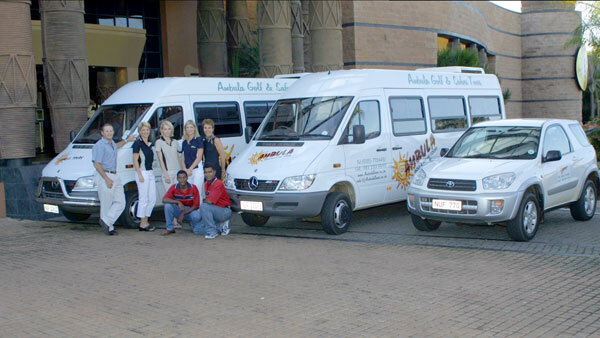 We run a fleet of vehicles to cater for all your transport & transfer needs. We have been the leaders in Zululand for the past 15 years. 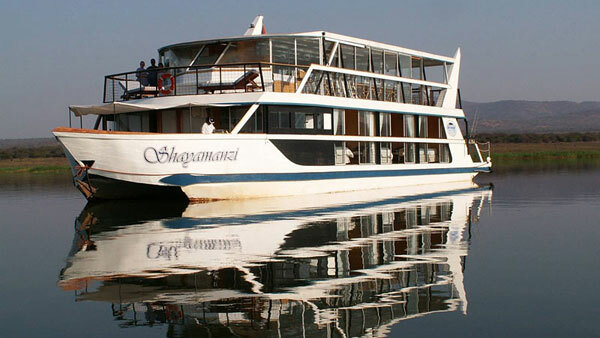 Enjoy a range of unique boutique tours, uncovering the beauty of the natural world to you that you have never seen before. Do you need to convince a tough potential new client to join forces with you? Or strengthen relations with existing clientele? 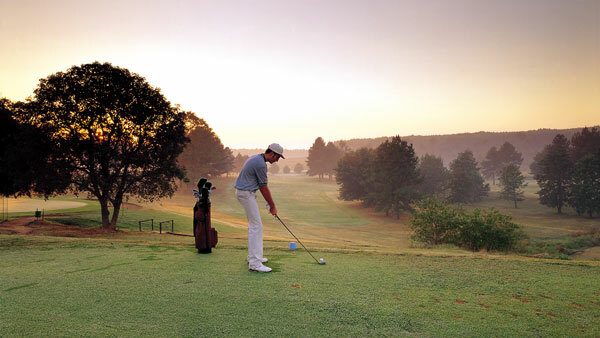 Entertain your top clients with trips to premiere golfing destinations around South Africa and the world.